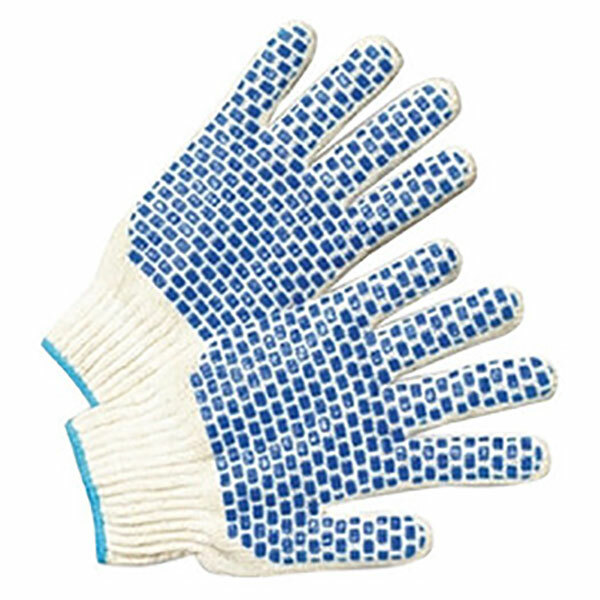 Radnor Economy PVC Block String Gloves reversible ambidextrous heavyweight cotton poly blend string glove with PVC coating on front and back. 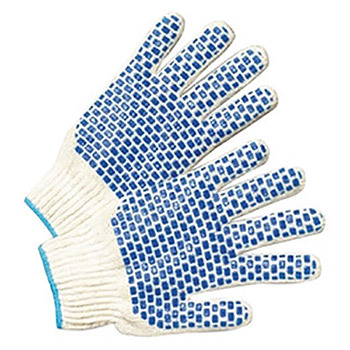 Great general purpose work gloves. Gloves are washable.